When a child is born, his strongest connection is with his mother and his father. A father is his protector and savior who saves him from the difficulties and challenges of life and guides him at every point. It is a beautiful association of unconditional love and care. 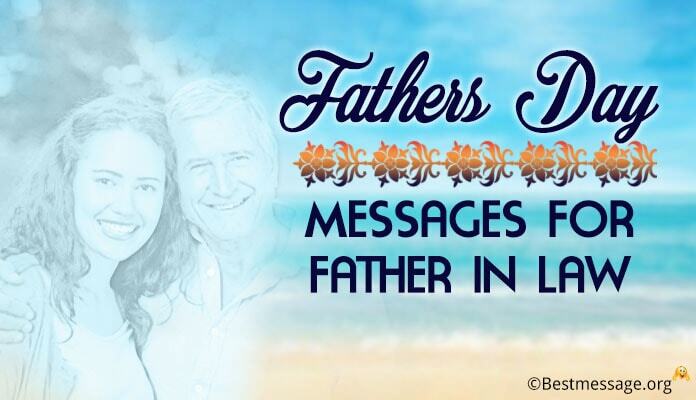 Every year this relationship is celebration on the third Sunday in the month of June and is called Father’s Day. 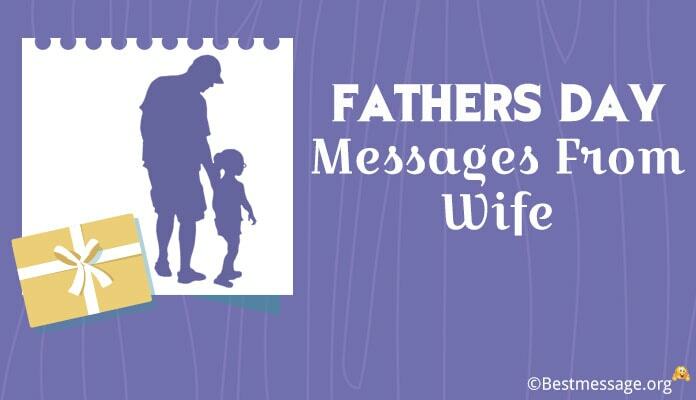 This is a celebration of fatherhood when you can express your feelings and love to your daddy. In 2017. 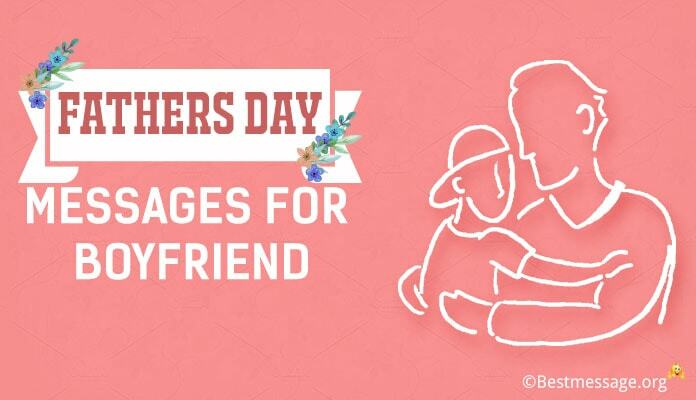 Father’s Day will fall on 18th June. 1). Dearest dad, you are my hero and my best friend. I wish to grow up and become a great human just like you….. Happy Father’s Day to the most amazing father in the world. 2). The reason behind all my smiles, all my success, all my dreams is you daddy…. It is your faith in me and my dreams that has been my driving force…. With love, I wish you a very Happy Father’s Day. 3). Blessed are the ones who have a father and fortunate are the ones who have a father like you…. Dear daddy, I have no words to thank you for being the most loving and most affectionate father…. Happy Father’s Day. 4). There is nothing in this world as precious as your love, as important as your advice and as beautiful as your heart….. 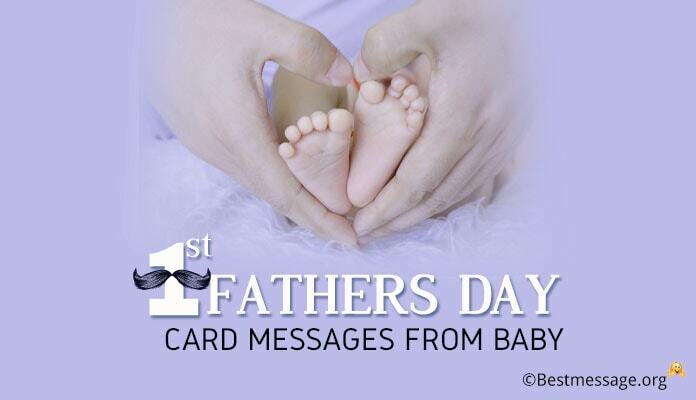 I wish you a very Happy Father’s Day….. I pray for your happiness and health each and every day. 5). I am happy when you are smiling….. I am hopeful when you don’t give up…. I am trying when you are my support….. 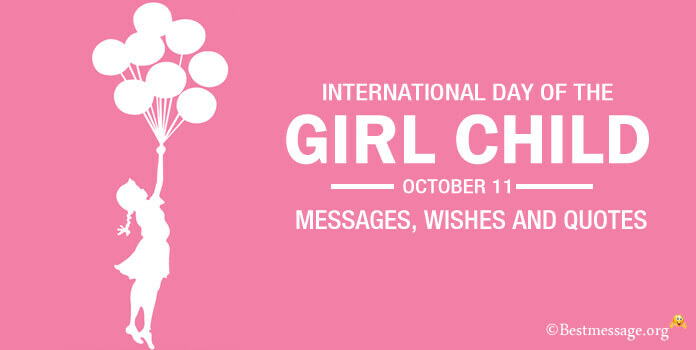 Thank you for everything….. Thank you for being the best father….. Happy Father’s Day. 6). 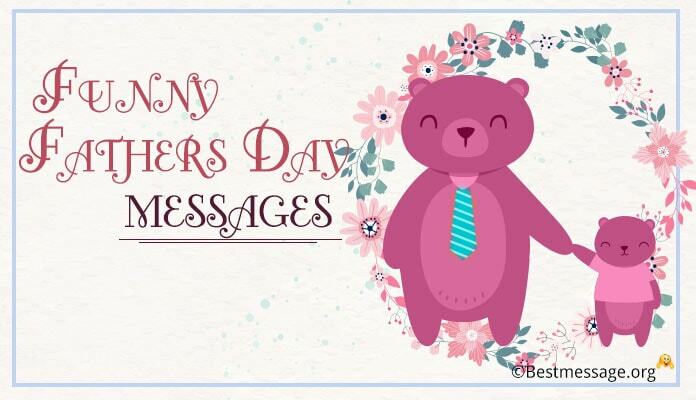 Have a look at the newest collection of cute and lovely Happy Father’s Day 2016 sample text messages from a child to his father. 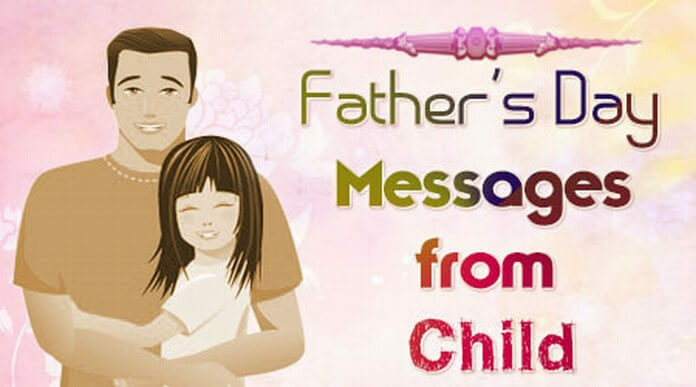 Use these heartfelt emotional warm wishes messages to wish your dearest papa on this special occasion. 7). Dear papa, when you are around, I feel happy because I know I am safe as you are there to take care of me. Sending you warm wishes on Father’s Day. You make the most amazing father. 9). On Father’s Day, I want to tell you that you are the most beautiful blessing in my life. Dearest papa, you have raised me like a prince and loved me unconditionally. Happy Father’s Day. 10). Your presence in life has been the best blessing of Almighty. You have always acted as the shield for me by protecting me from all problems. Wishing you Happy Father’s Day, daddy. Love you!! 11). Dear dad, you are my hero and my inspiration. I promise to always follow your advices and make you a proud father with my achievements. Warm wishes on Father’s Day to the best daddy. 12). Life is a blessing for those who are born to loving fathers. I thank God for showering his love on me by sending me as your child. Dear papa, thanks for your love. Happy Father’s Day.